The new Tiny Box Designer gives you the opportunity to create full colour digitally printed packaging just how you want it. There is no minimum order and with short lead times and easy to use software, you can create your very own packaging in just a few clicks. A range of 18 different box sizes are available to custom print with your own background patterns, colours, images and text. All the boxes are food safe and come flat-packed for self-assembly. 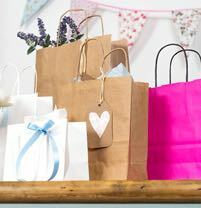 They can be used for a wide variety of products and items – only your imagination is the limit! If you are a business, we can offer small or long runs of digitally printed boxes. You can easily add your logo and branding to the 18 difference boxes choices giving the perfect professional touch to the products you sell. This digitally printed packaging, with zero tooling costs, allows for seasonal re-designs, limited edition packaging and rebranding as and when required. 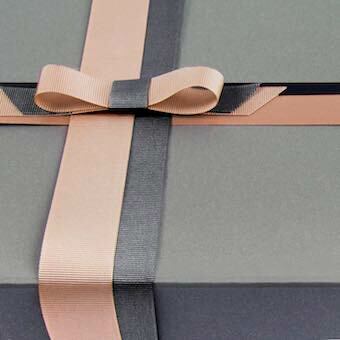 Perhaps you require a box prototype before going ahead with a full order of your custom product packaging? With no minimum order and an approximate lead time of just 7 - 10 working days our digitally printed custom gift boxes are just the thing for experimental and prototype packaging. 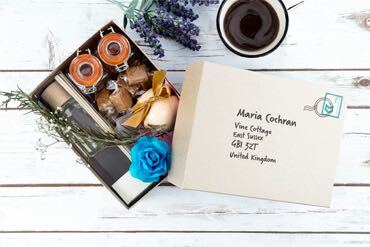 If you are looking for an individual personalised gift box for a special birthday or occasion, such as a wedding or anniversary party, then our digitally printed boxes are ideal. 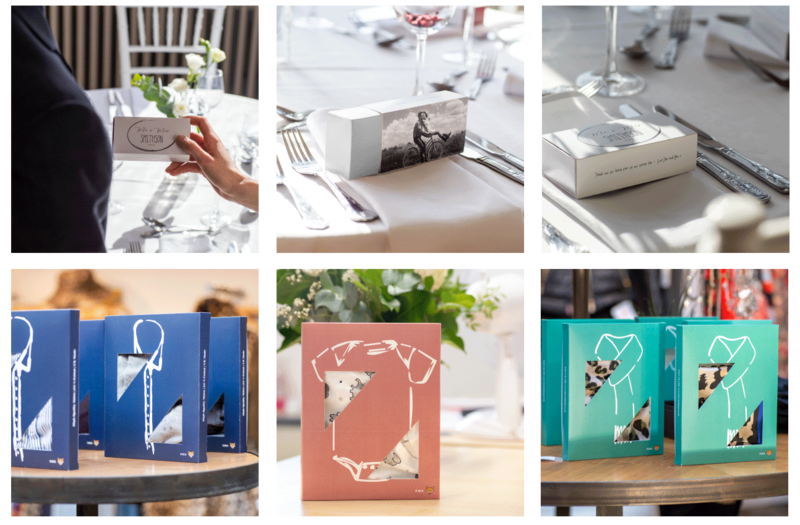 You can upload your own photos and text to personalise the gift boxes to your exact design from the comfort of your own home. We have added a convenient 3D previewer for you to be able to see what your boxes will look like before you place your order. Quick and easy, full digital print personalisation for everyone with our new innovative technology. Yes, it's true, you can custom print your own boxes with no minimum order! 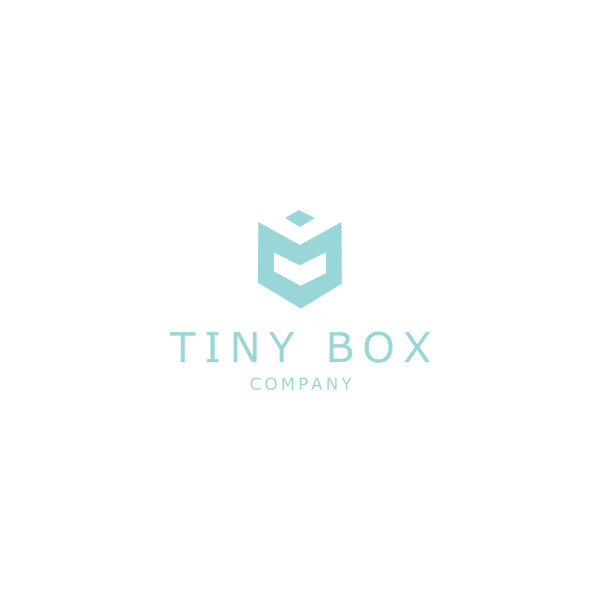 - Rachel Watkyn, founder of The Tiny Box Company.